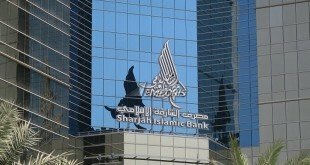 Sharjah Islamic Bank (SIB) is arranging meetings with fixed income investors this week in advance of a planned U.S. dollar benchmark sukuk, a term normally used to describe an Islamic bond issue of value greater than US$500 million (AED 1.8b). Meanwhile, Moody’s Investors Service has assigned a provisional (P)A3 senior unsecured (foreign and local currency) MTN rating with Stable Outlook to the USD3 billion (AED 11 b) Trust Certificates Issuance Program of SIB Sukuk Company III Limited, a special purpose vehicle incorporated in the Cayman Islands by Sharjah Islamic Bank PJSC (SIB). Sharjah Islamic Bank currently has two sukuk, one US$400 million (AED 1.5b) bond maturing in 2016 and a one five-year bond of US$500 million (AED 1.8b), which was over subscribed by six times when certificates were issued, maturing in 2018. SIB is 30% owned by the government of Sharjah and has positioned itself as an Islamic banking leader with a growing portfolio of Shari’ah-compliant banking products. Sharjah Islamic Bank (SIB) reported a 23 percent increase in year-on-year net profit in 2014, reaching AED 377.2 million (US$103m), compared to AED 307.1 million (US$84m) in 2013 when the bank registered a 12.9 percent increase in net profit. Global credit rating agency Fitch upgraded Sharjah Islamic Bank’s (SIB) Viability Rating in 2014 to a Long-term IDR at ‘BBB+’ with Stable Outlook, reflecting the bank’s asset quality, combined with strong capital and liquidity ratios. 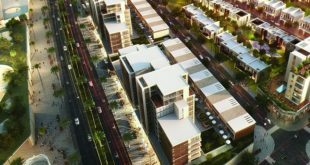 SIB is believed to have appointed Abu Dhabi Islamic Bank, Al Hilal Bank, Dubai Islamic Bank, Emirates NBD, HSBC, KFH Investment and Standard Chartered to arrange sukuk sales. The bank is said to be arranging investor meetings for the bond issue in Singapore on Thursday 5 March and in London on Monday 9 March. Although Moody’s has assigned a provisional rating to a US$3 billion vehicle, the final issue size of the sukuk has not yet been announced by SIB. 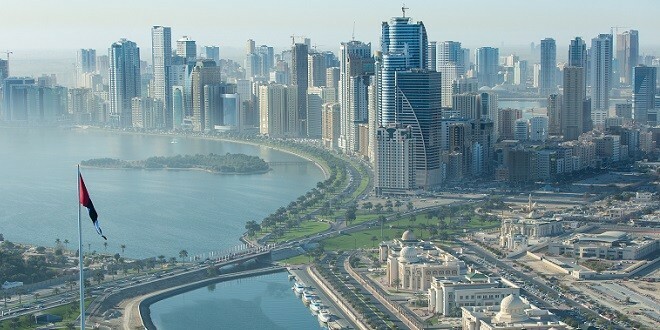 The launch of the Government of Sharjah’s debut sovereign sukuk, launched at a size of US$750 million (AED 275b) in September 2014, was met by massive demand from investors.